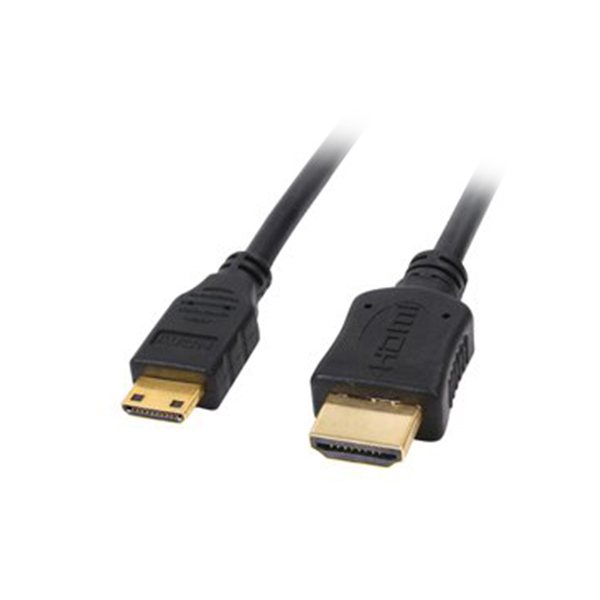 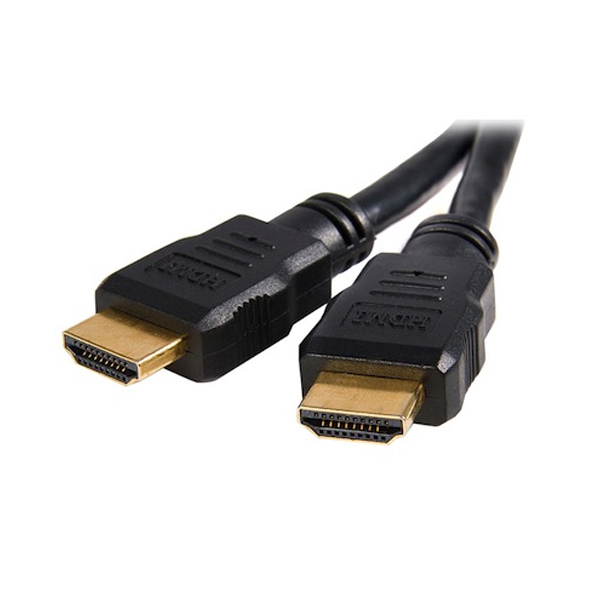 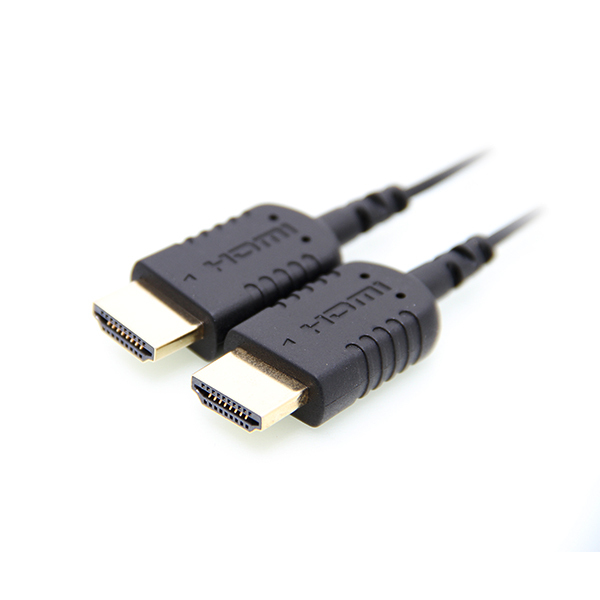 High speed and robust HDMI to HDMI cable. 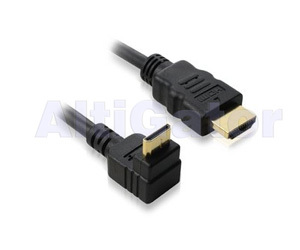 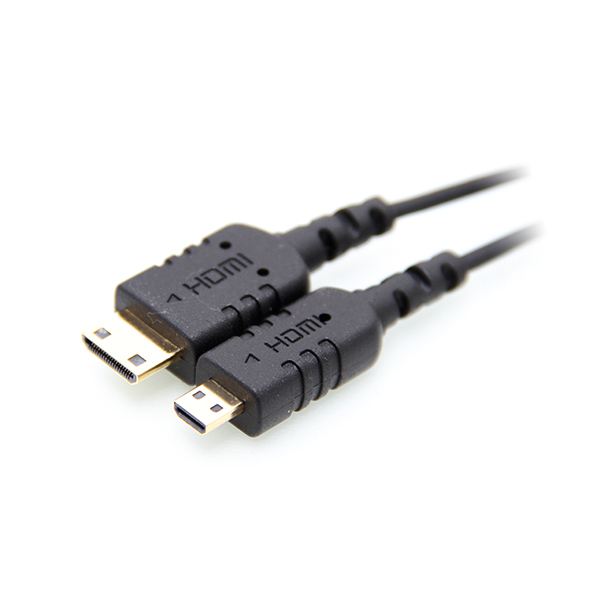 High speed and robust mini HDMI to HDMI cable. 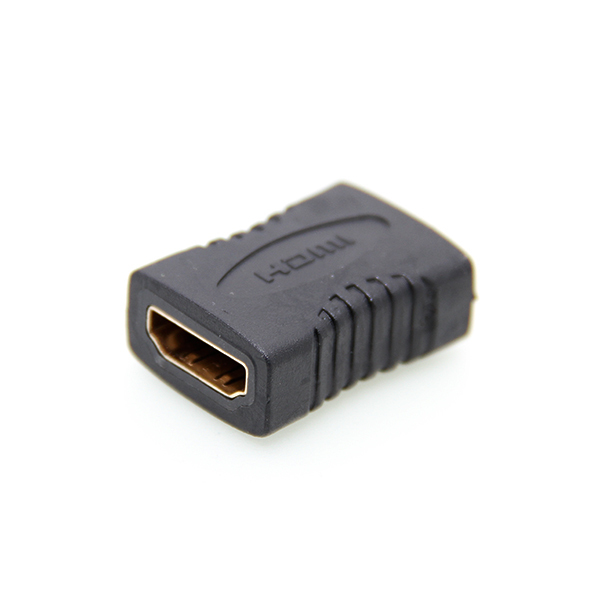 This tiny adapter allows to connect two HDMI male cables. 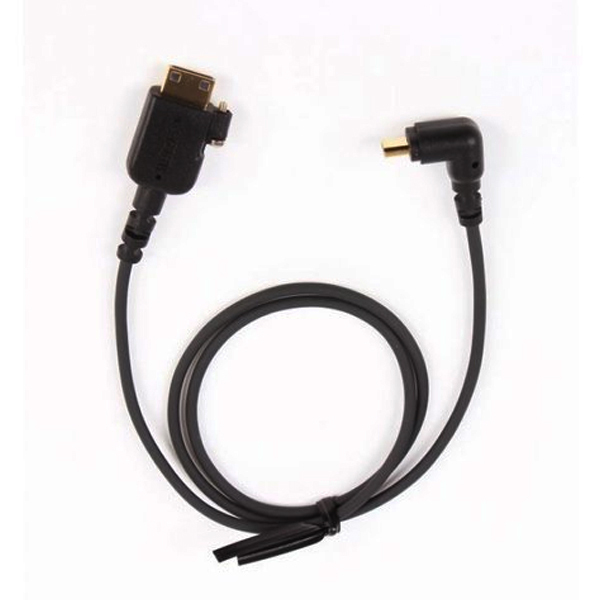 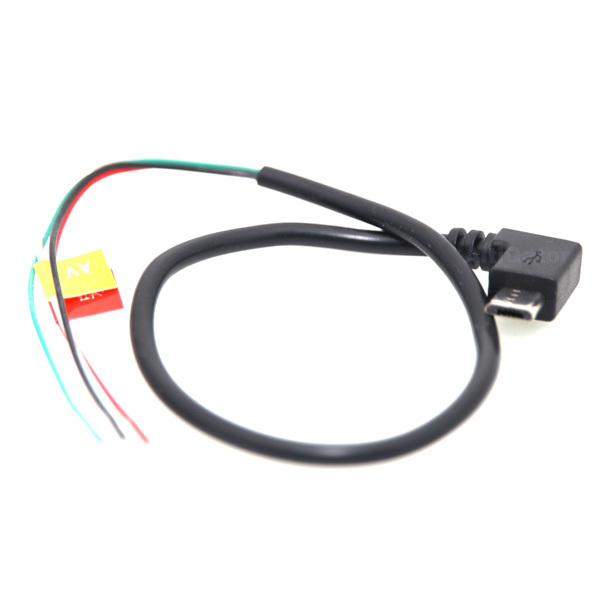 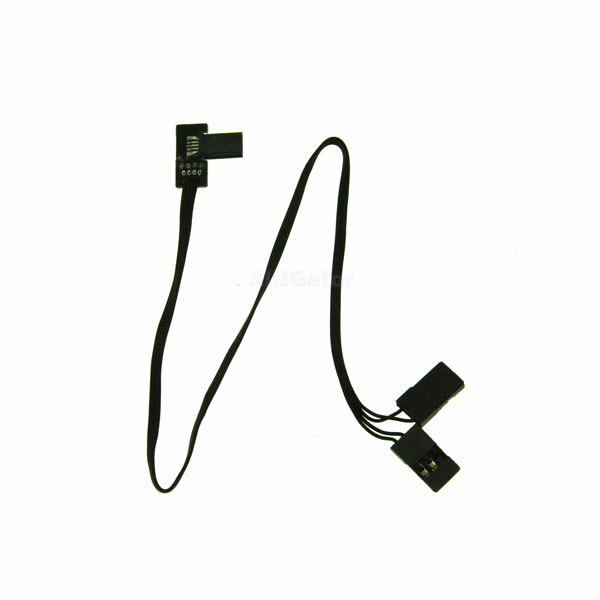 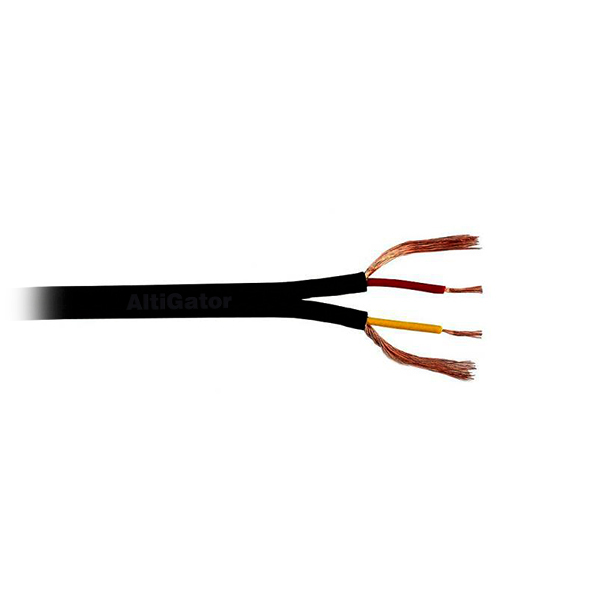 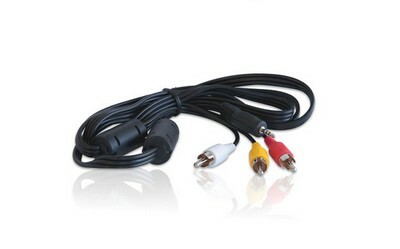 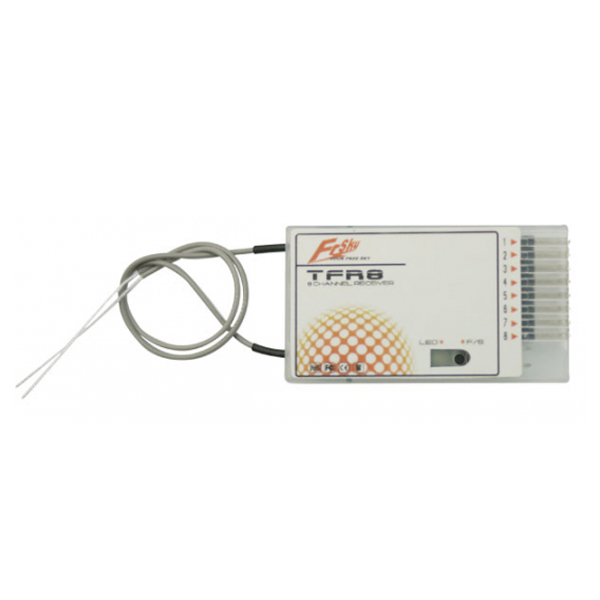 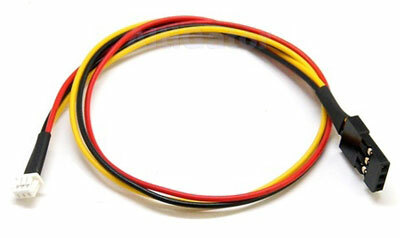 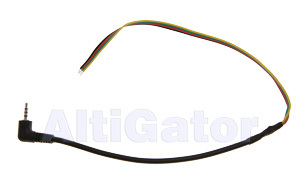 Plug and play 3-pin cable for CCD camera. 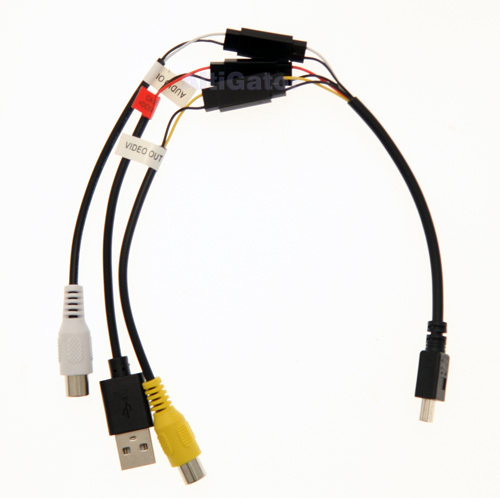 FPV video cable. 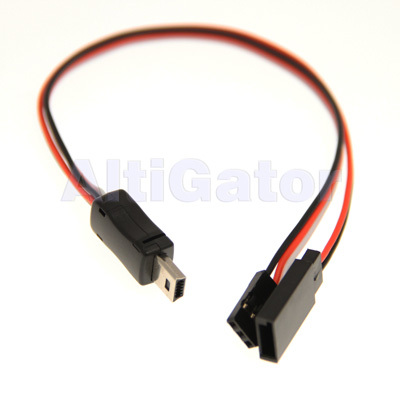 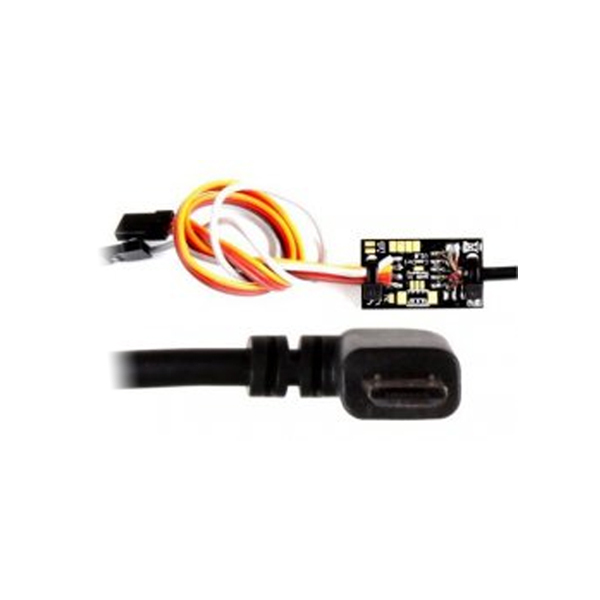 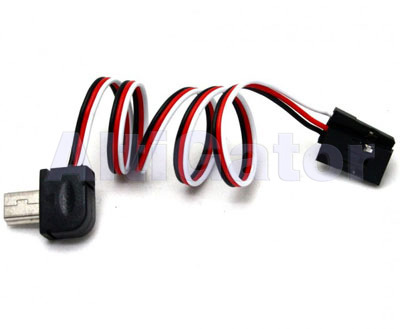 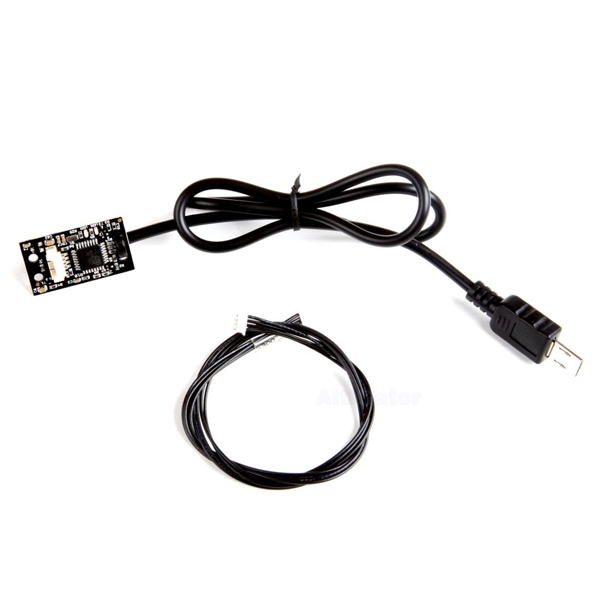 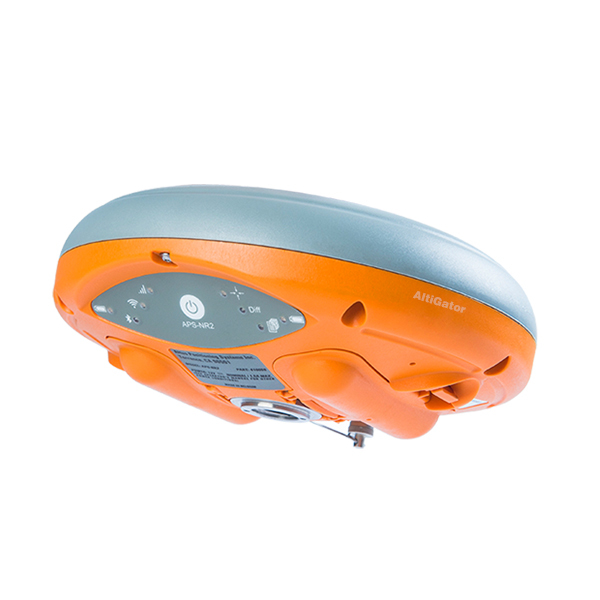 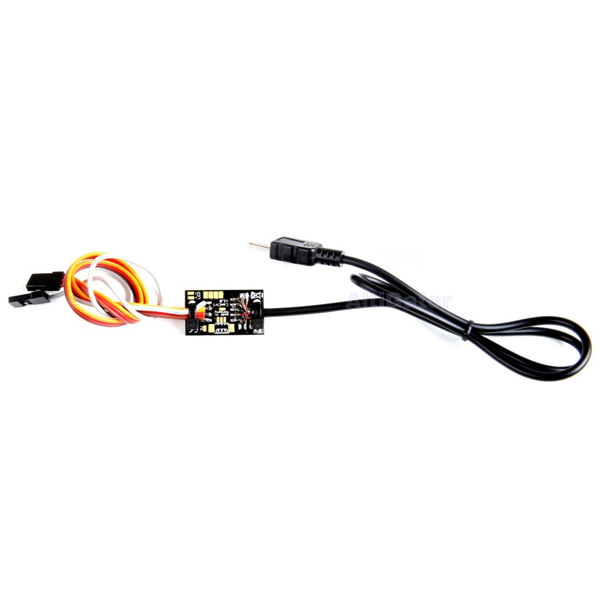 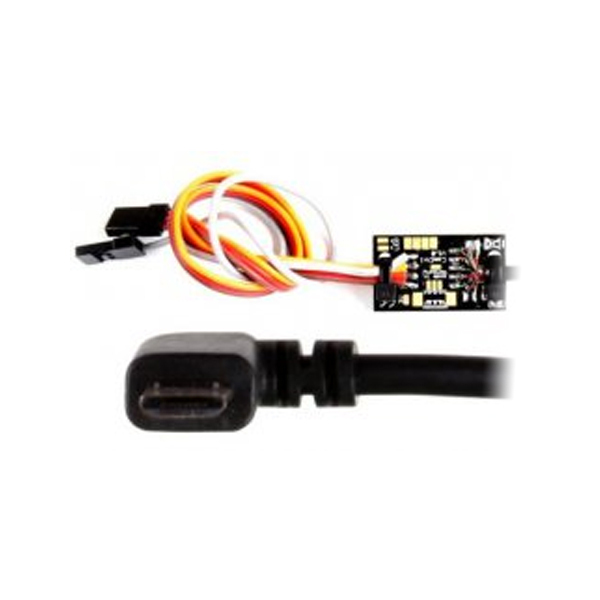 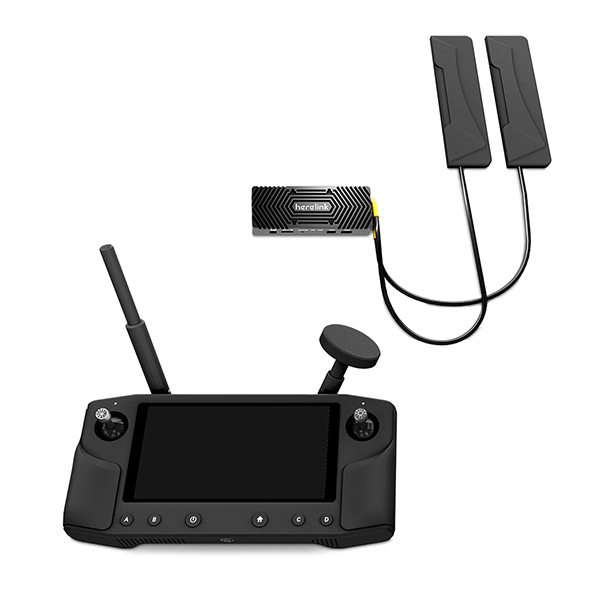 It connects your camera (micro USB plug) to your FPV transmitter.